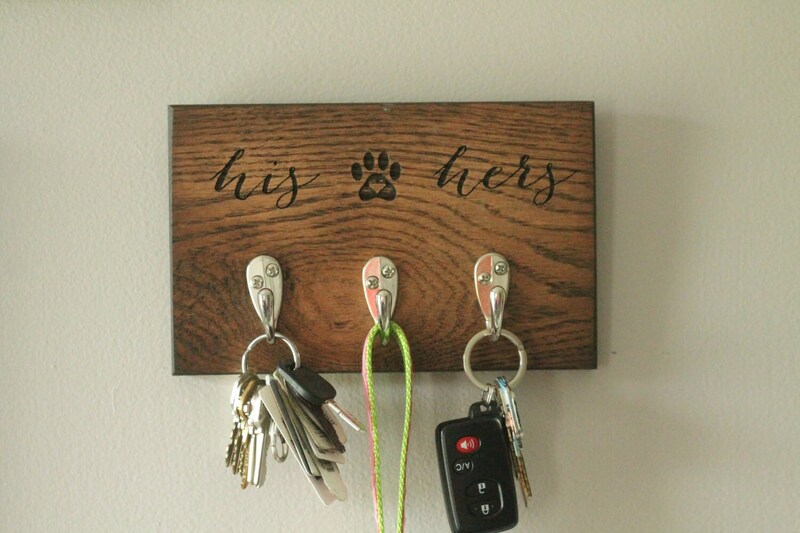 Need a stylish, yet functional way to hold your dog leash and your keys? Our Leash Rack is JUST the thing. 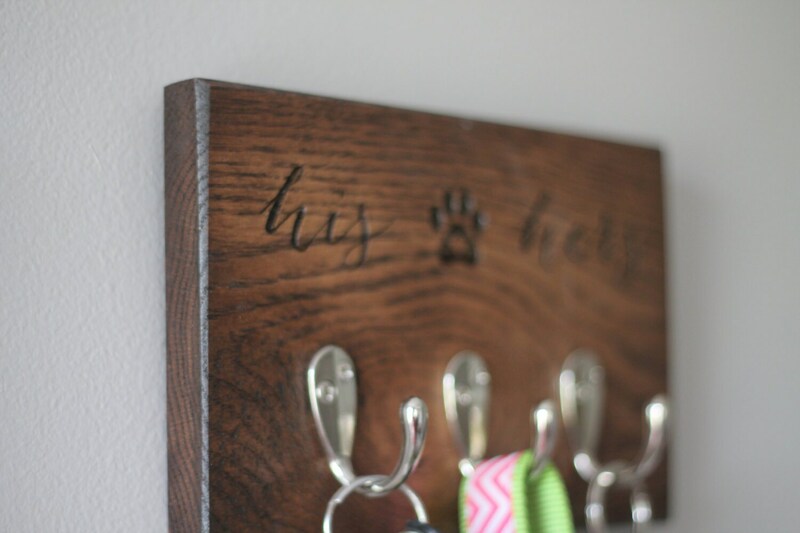 This can be customized for the amount of pups you have, as well as the number of owners! 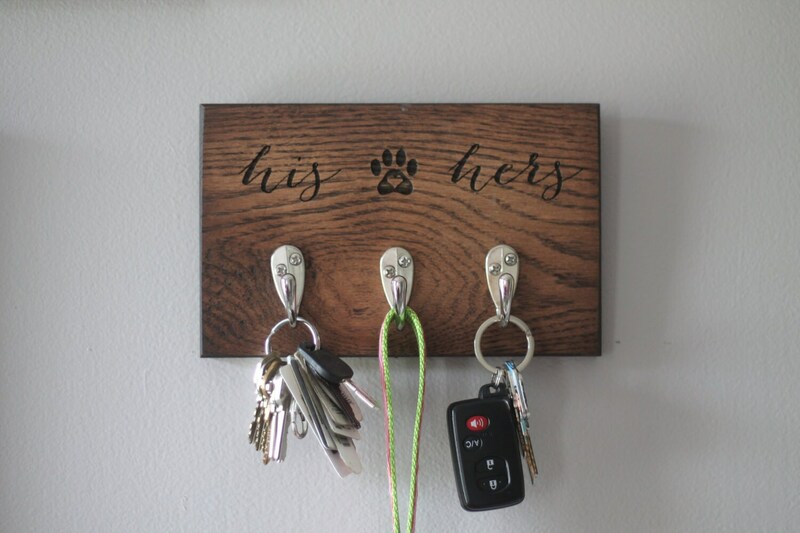 As shown, the rack works for 2 sets of keys and a leash, but check out our other listings for adding names and paw prints! Choose from His/Hers, Hers/Hers, and His/His—or create something completely unique! Our designs are laser etched, so the sky is the limit. See our other listings for other variations of this product, with add ons and more custom features. This rack measures 8.75” x 5.5” x .75” and features 3 stainless steel hooks securely attached to hold all your accessories. The rack comes ready to be hung, with a built in hanging system on the back. 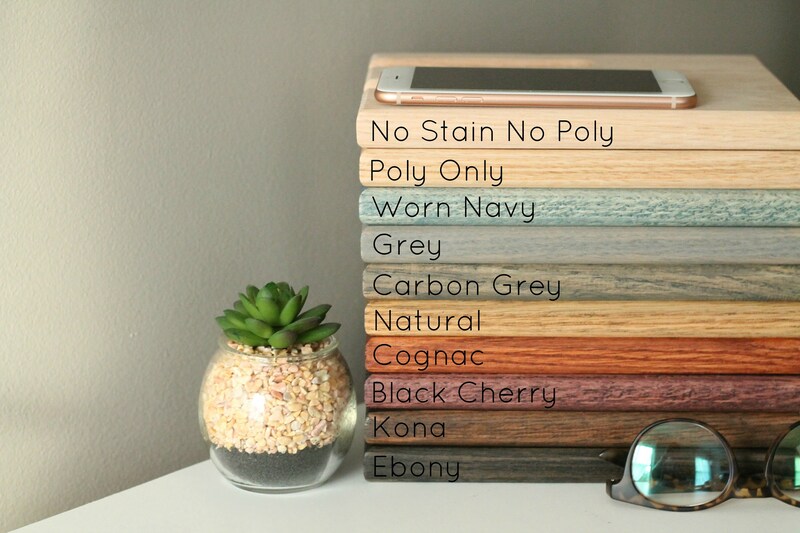 Contact us with a custom request or any questions!